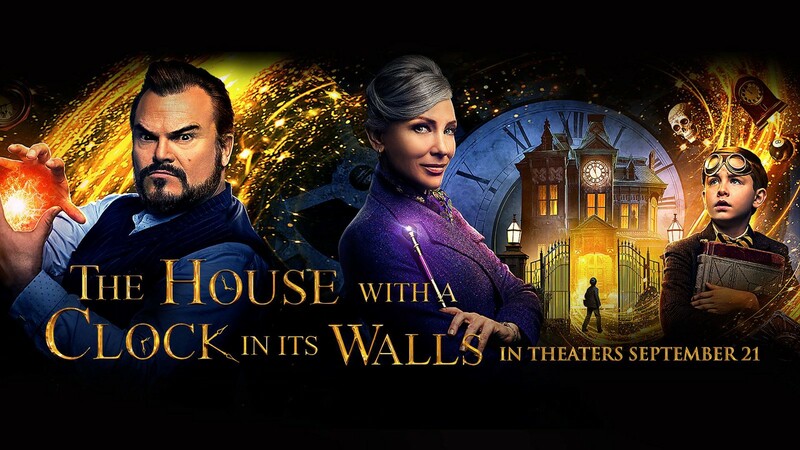 A young orphan named Lewis Barnavelt (Owen Vaccaro) aids his magical uncle (Jack Black) in locating a clock with the power to bring about the end of the world. The film also stars Cate Blanchett, Kyle Maclachlan, Renee Elise Goldsberry, Lorenza Izzo and Sunny Suljic. Please note this movie is rated PG and will be in Theatres on September 21st. We have been given limited tickets to attend an advance screening all thanks to our sponsors, Universal Pictures Canada.